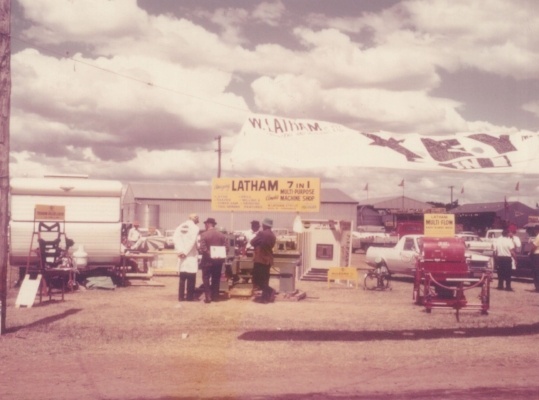 Lathams is a third generation family owned business founded in the mid 1940’s. Originally in the supply and manufacturing of materials handling, power transmission equipment, roller-chains, sprockets, we also designed and built special purpose machinery. 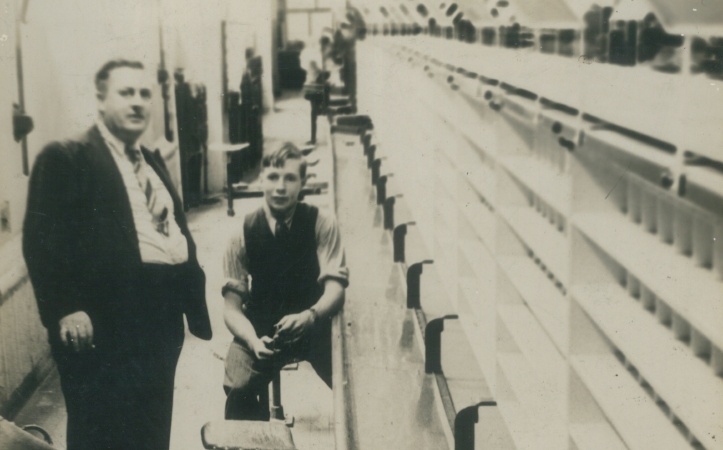 In 1960 the company started to change the direction of it’s business by expanding the Latham product range specifically to cater for the needs of the terrazzo, marble, granite and stone industries. Inventing the Neoprene­-X-Pansion Loc Strip Control Joint System, manufacturing dividing strips, self aligning mechanical flexible expansion joint covers, slip resistant safety stair tread nosings and mall bars. 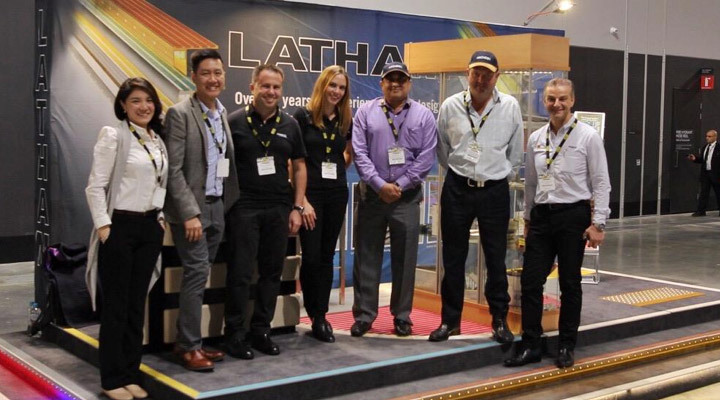 Latham further expanded its product range to include dirt control entry mats, architectural landscape grids and grates, loading dock bumpers, tactile indicator studs, wall protection systems, specialty terrazzo and stone cleaners/sealers, exporting to USA, Britain, Europe, South East Asia, Asia, The Middle East and the Pacific Region.The name Latham is synonymous with quality. 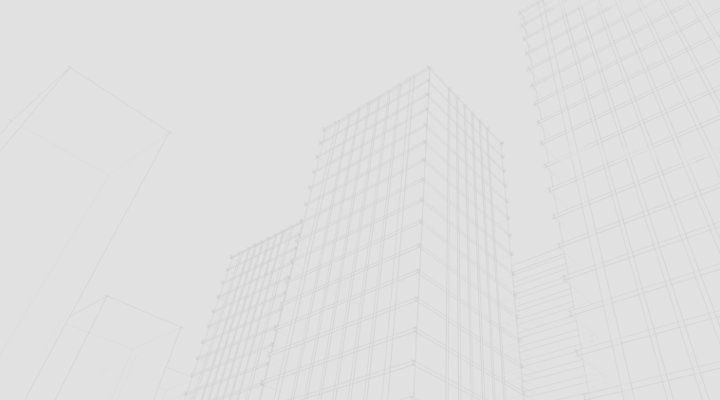 Latham products can be found in many prestigious buildings around the world, have won over 30 awards including numerous Australian Design Awards and are recognised world wide. "Latham Australia will strive to maintain its position as the premium producer of fine quality products, in all areas of their operation, by refining and updating existing product designs and manufacturing processes, as well as adding new, exciting and innovative products to our range, so as we can best serve our customers and associates." Your project is our project. Our empathetic team are primarily here to go above and beyond so that our customers are satisfied. 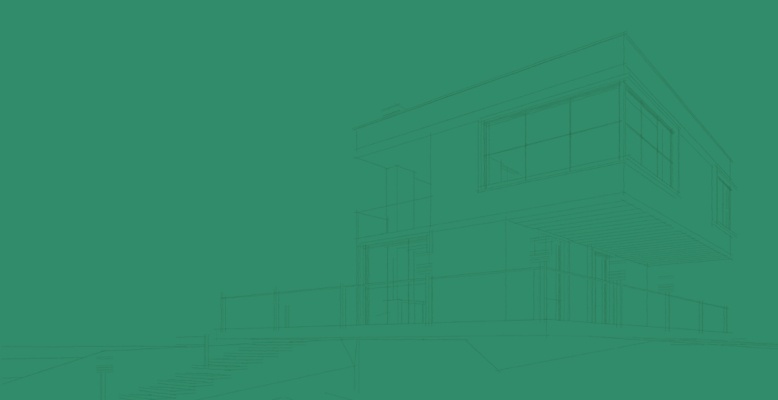 We take on board feedback and are always looking to improve your experience with Latham Australia. Our word means everything.  We ensure that our company demonstrates a commitment to ethical behaviour, and shows respect towards diversity in culture, experiences, and ideas. We spend a lot of time testing and maintaining the standards of our products. Constant refinements and updates to our product range means we are always at the forefront of the market in terms of quality. Our experienced team are on hand ready to offer industry insights and advice for our customers and peers. We pride ourselves on being a leading voice for safety stair and flooring products. Dane is Latham’s Administration Manager. For more than 25 years he’s been looking after all things finance, HR, marketing and IT here. As an avid supporter of Australian made and owned products, Dane is most proud of the role that Latham's premium grade products play in iconic Australian buildings like the Sydney Opera House and the MCG, as well as international structures such as the Petronas Twin Towers in Malaysia. 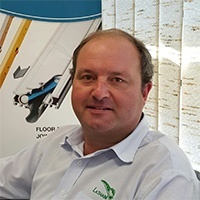 Adam Latham is the Sales Manager at Latham Australia. 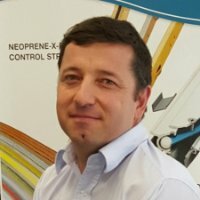 His technical knowledge, specifically with regards to Control Joints and Safety Flooring is second to none. When he's not working with clients & presenting across Australia, Oceania, Southeast Asia and the Middle East, he's based at Latham Headquarters in Gladesville Sydney. 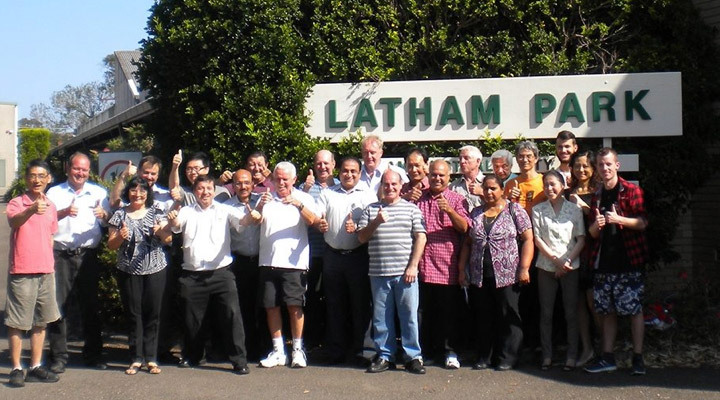 As a 3rd Generation family owned and operated business, Latham Australia Pty Ltd is proud of their efforts to maintain and improve the environment and our planet. At Latham's these sentiments were implemented long before this was a big issue and long before the majority of Green and Conservation Authorities came to prominence. For over 30 years Latham's have had a stringent recycling/reuse program in place, which has been refined over the years, but the original principals still stand. Latham's have a waste minimisation process in place to minimise over run and waste and will continue to develop systems in line with best business practices.